As you're all aware the Go Go Gala is on tonight in LA and Rob and Ewan McGregor will be co-chairing. The Go Campaign announced yesterday that they will be live streaming parts of the event over on their Facebook Page HERE so tune in if you can! It's also not too late to donate to Rob's Birthday Campaign if you didn't get a chance to before. Click HERE to do that. 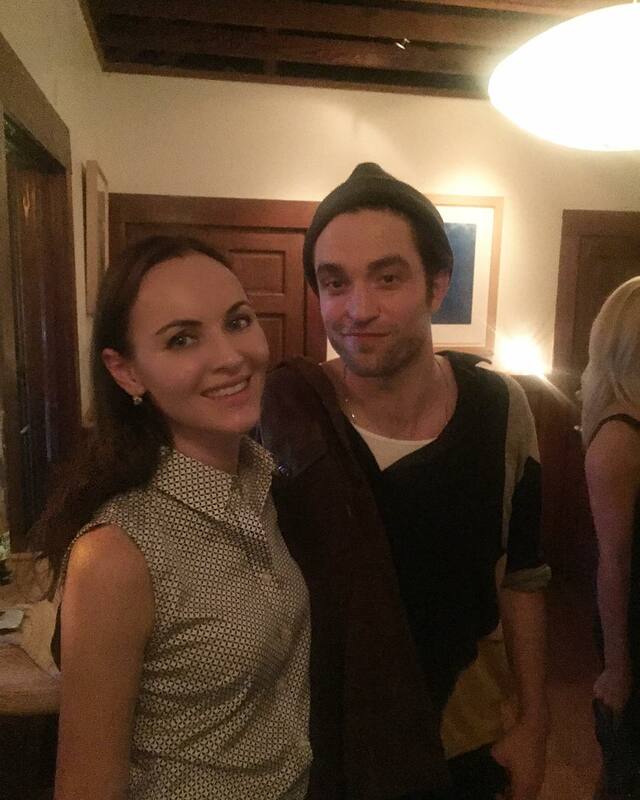 In the meantime this lucky fan in LA managed to snap this cute pic with Rob yesterday.